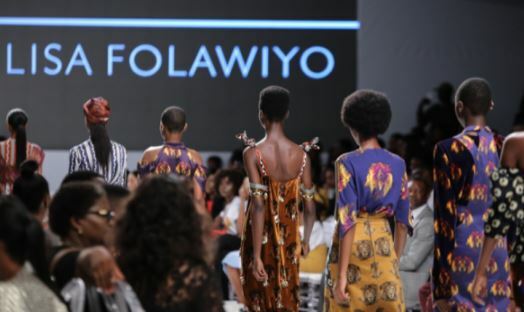 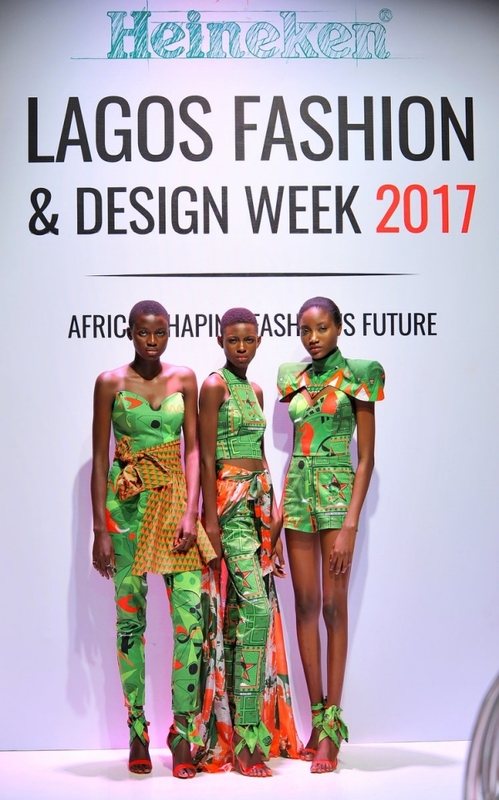 Emerging designers Lulu Mutuli and Azra Walji showcased the first-ever African fashion collection at the Lagos Fashion and Design Week. 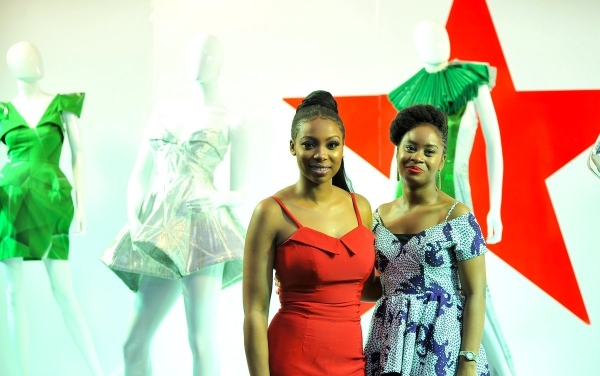 The designers, winners of the Heineken Africa Inspired Fashion Challenge, created a unique collection which is a fusion of their individual concepts. 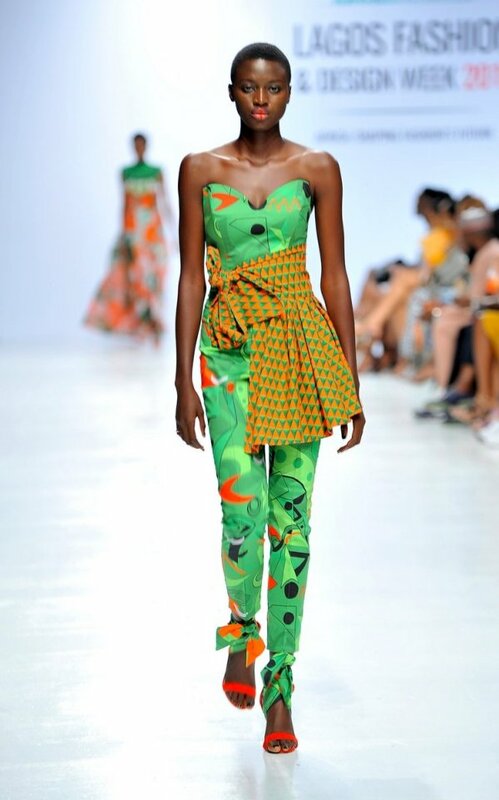 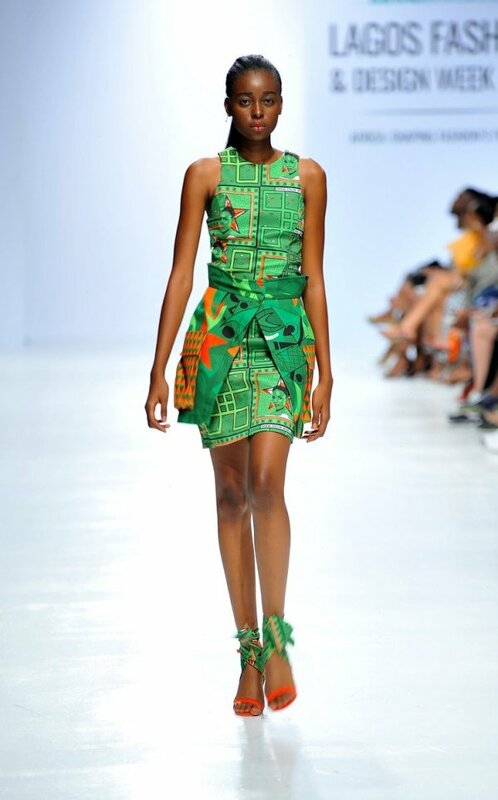 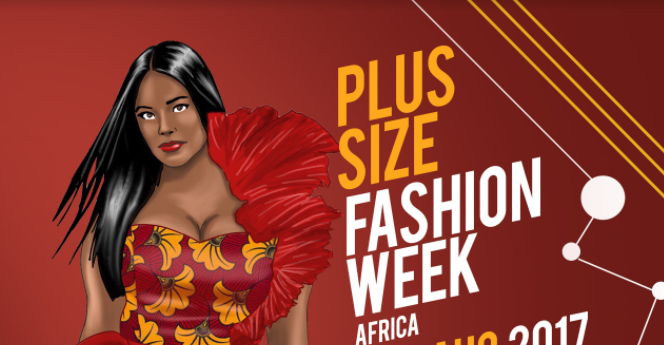 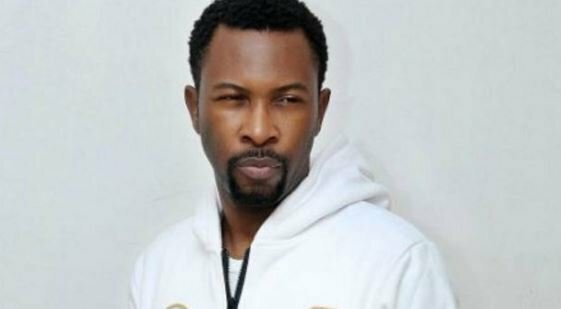 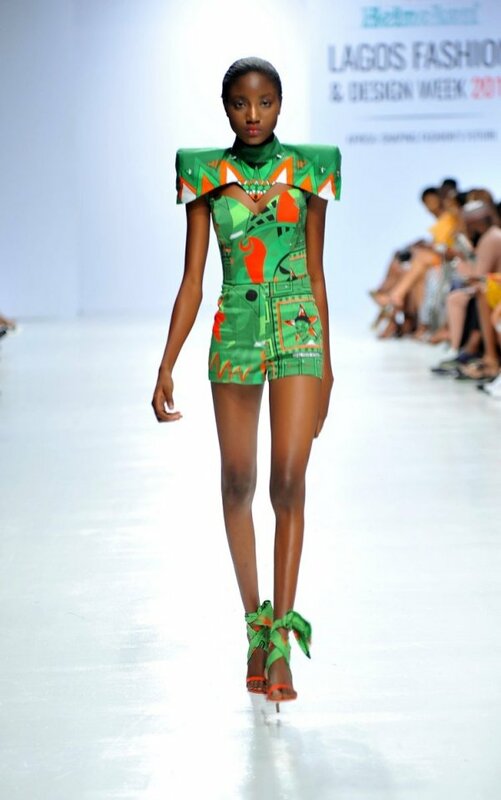 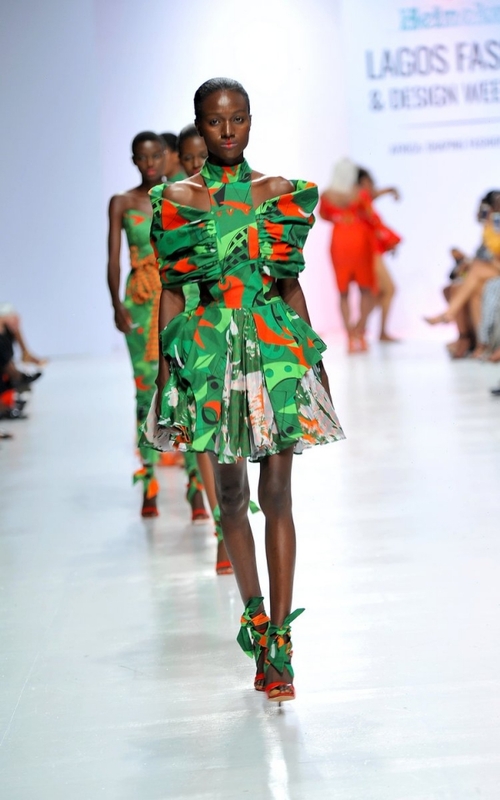 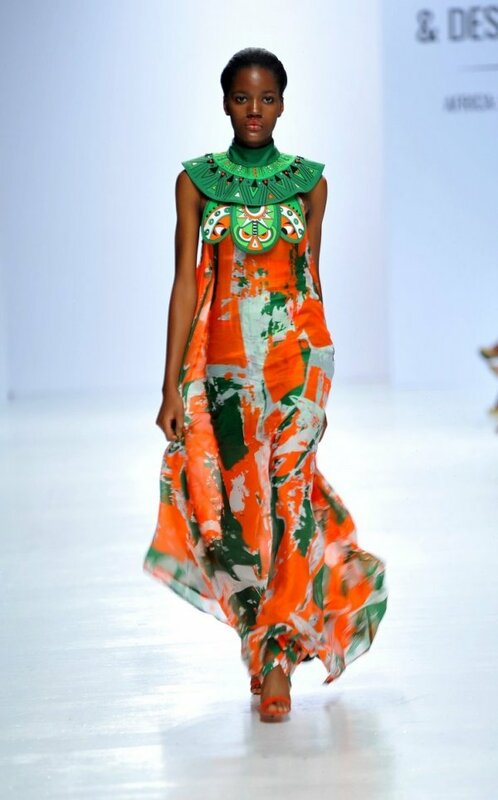 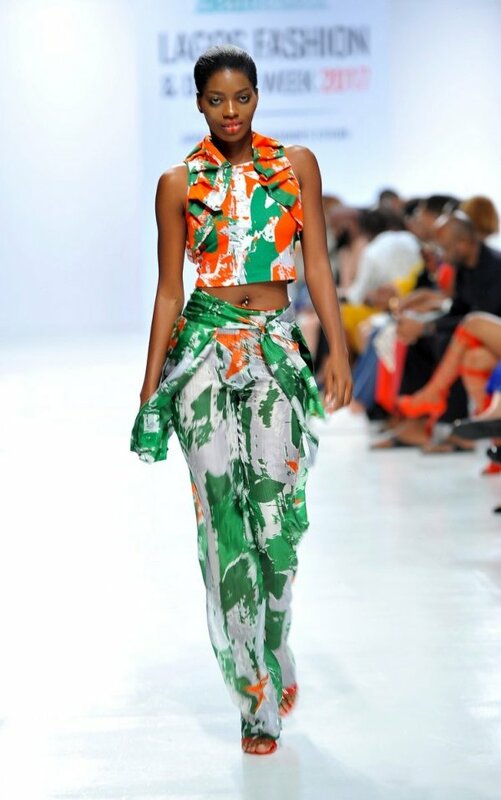 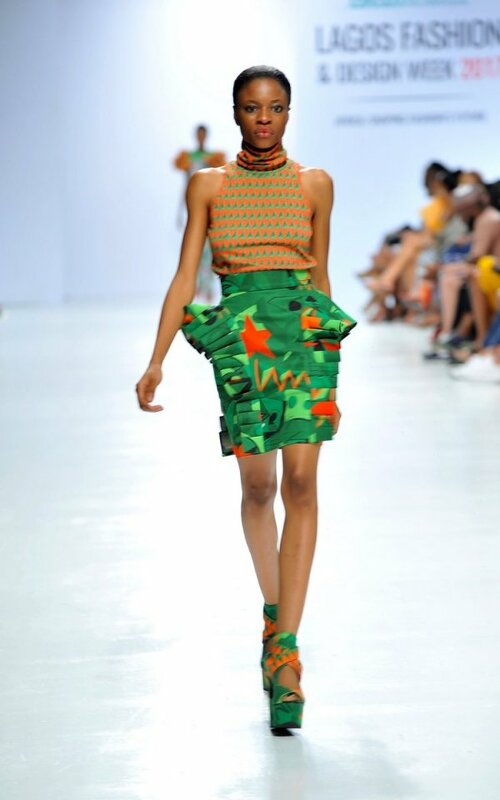 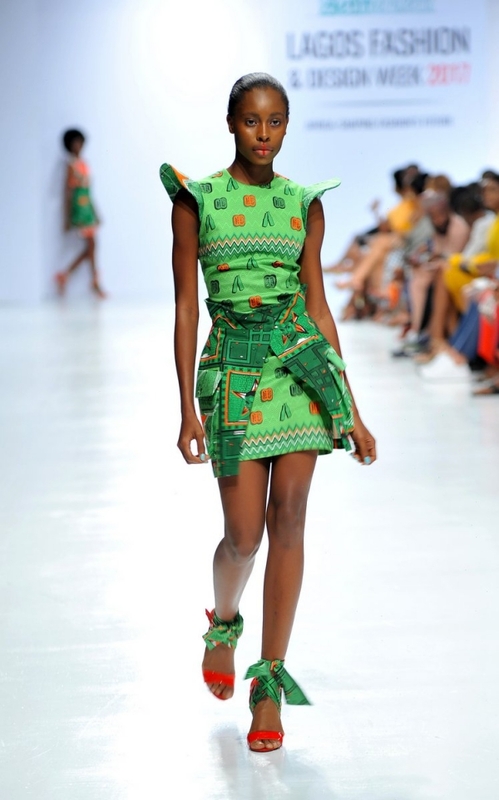 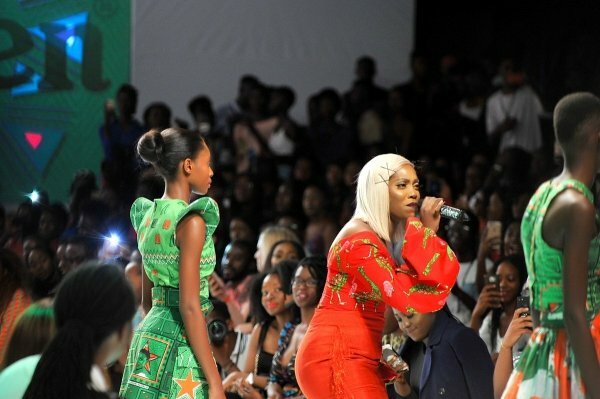 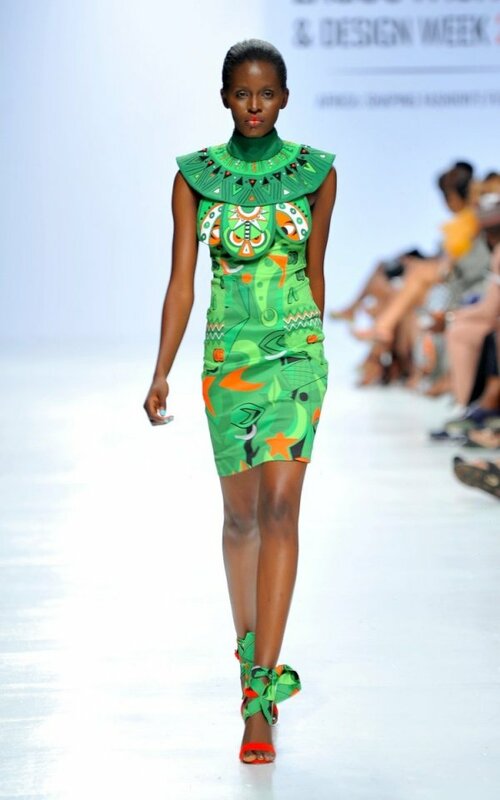 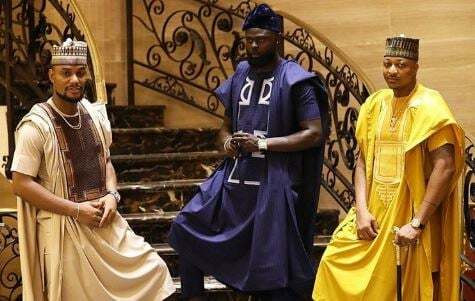 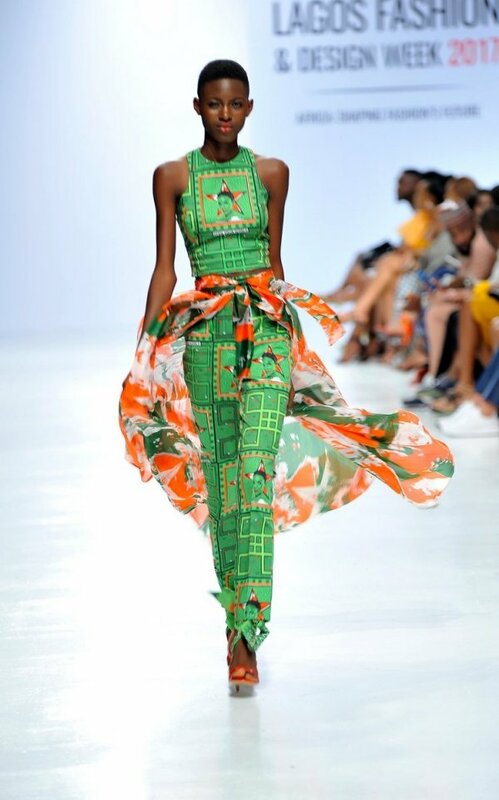 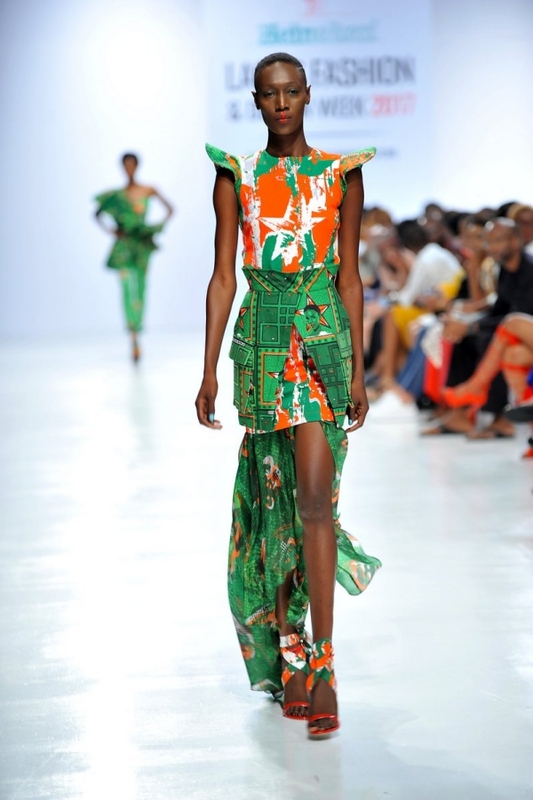 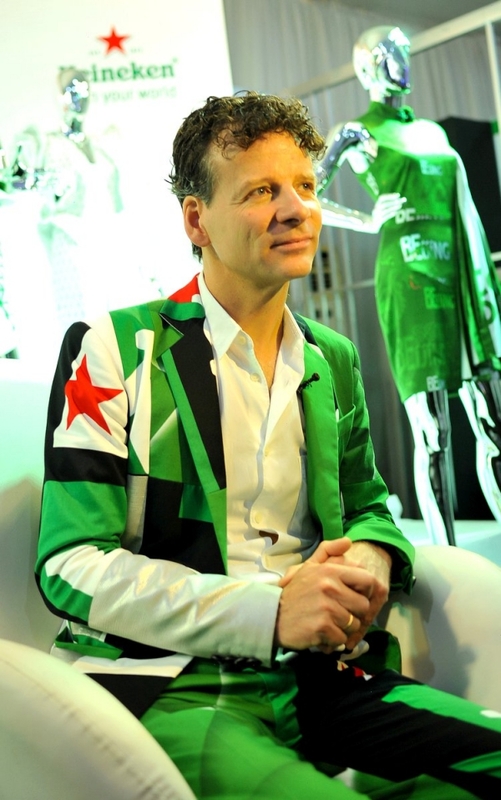 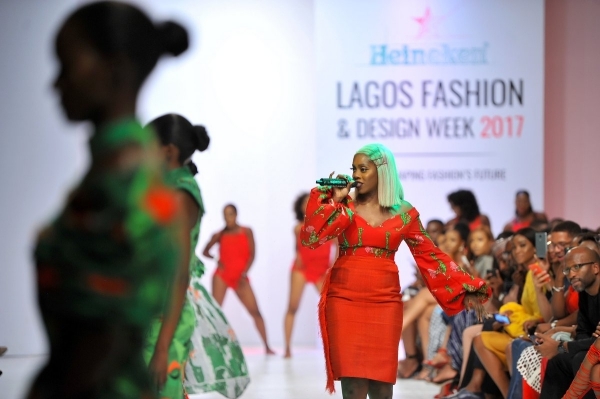 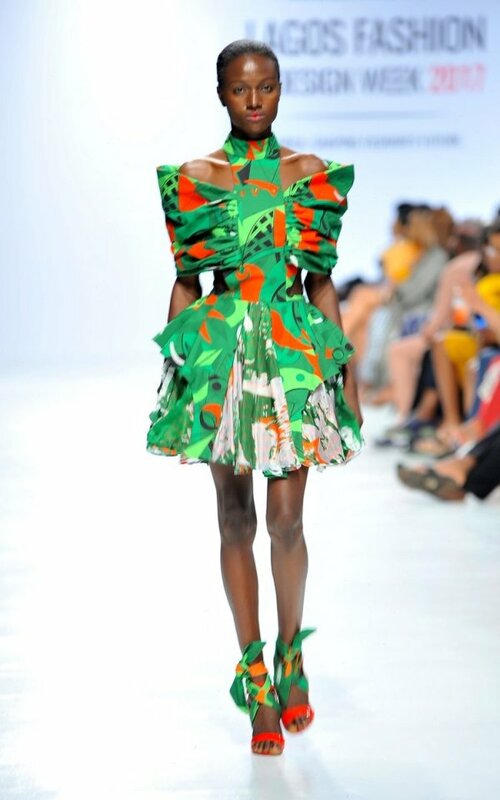 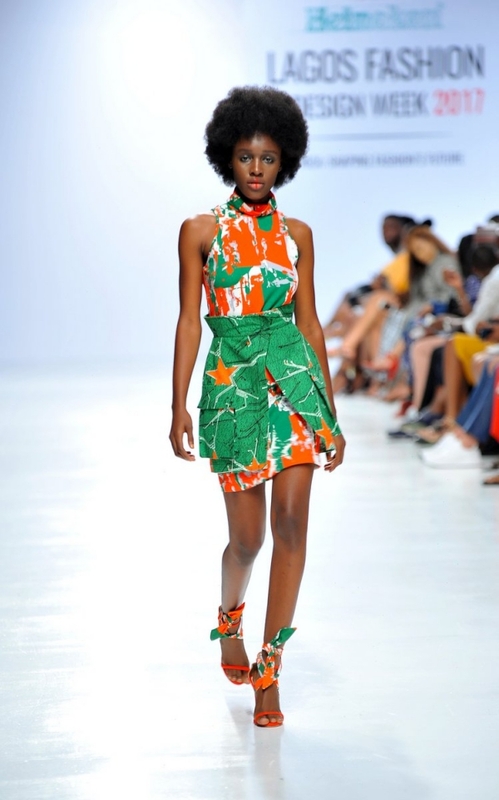 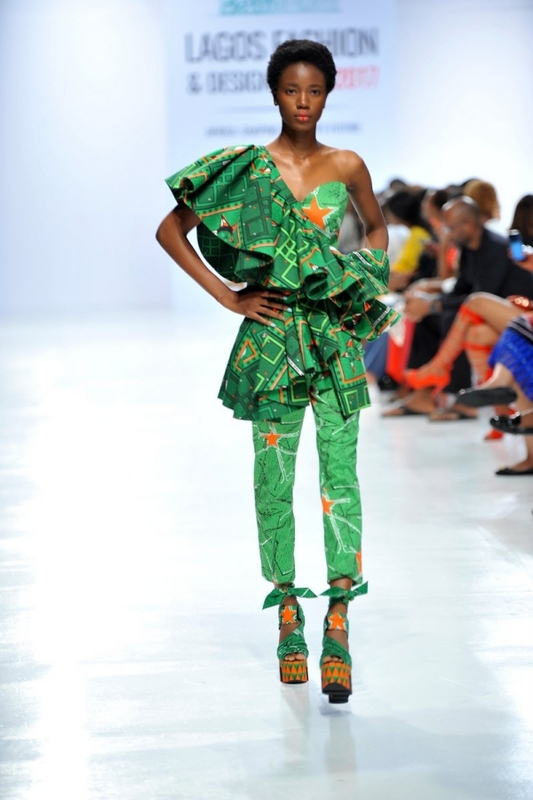 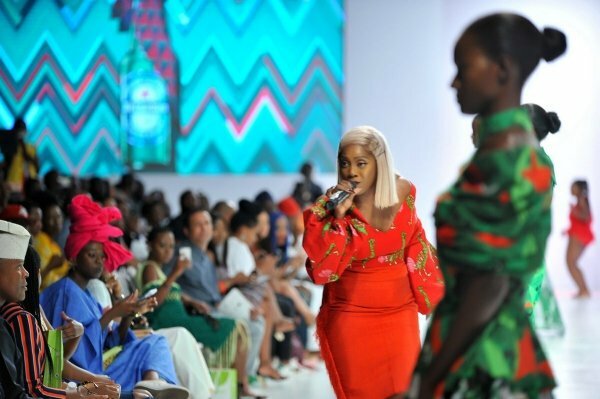 Mark Van Iterson, head of design, Heineken Global, said the beverage company “is massively invested in this exciting process of nurturing and empowering young and creative African fashion talents, while also preserving the arts and culture through fashion.